Calhoun Automotive Resources has developed a construction management process that will keep you in control of your project without having to deal with the time consuming day to day details. We have has developed and refined a highly efficient construction management process over the course of 20 years that is specifically designed to minimize surprises, maintain budgets and insure top quality workmanship. Interpret and manage motor company requirements and expectations. Assemble and manage the design team on your behalf. Provide design recommendations based on extensive dealership experience. Manage the pre-construction, bidding and permitting process. Utilize innovative materials and methods to meet project objectives. Manage the construction process on your behalf. Coordinate the installation of furniture and fixtures and equipment. Manage time consuming day to day project activity on your behalf. Insure the project schedule and budget are maintained. Insure quality workmanship is provided. Keep you in control of the project with minimal time invested. 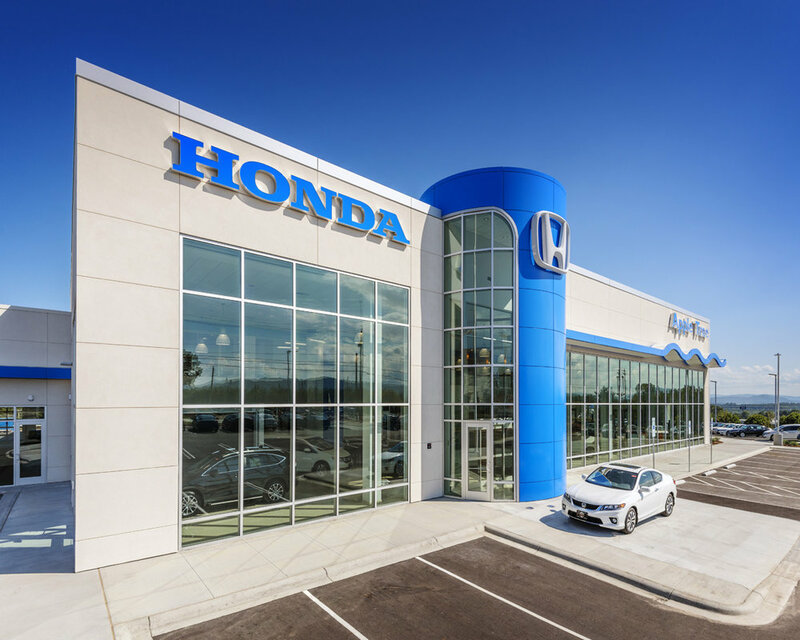 We understand what has worked well (and has not) on over 300 dealership facility projects. We will manage the day to day details of your construction project while you remain focused on managing your business!